Typically I post this kind of thing on Facebook because I can share it quickly. It is important to let people know when you win awards- I just am not great about talking too much about it. Here are two awards I won recently-just so you know. Photo District News Objects of Desire. I won first place in the food and still life category. 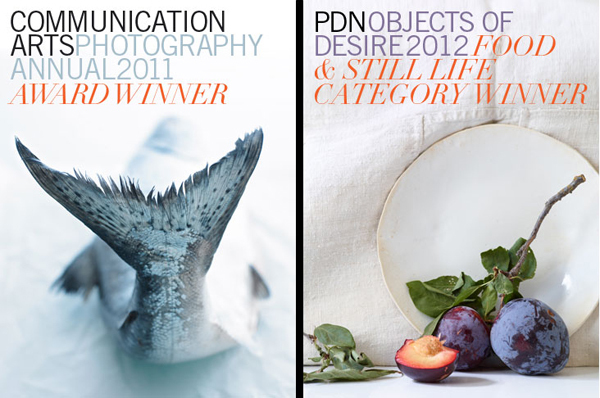 My photo was placed at the front of the awards section in the November issue of PDN. The image also appeared in a gallery show during Photo Expo in NYC. Below is my new website landing page that shows the new award alongside last year's Comm Arts award. 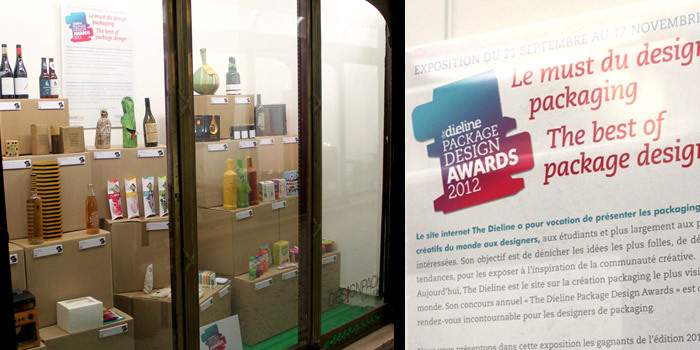 Dieline design award. Ok the award was for the whole package design, but the photo is important - right? 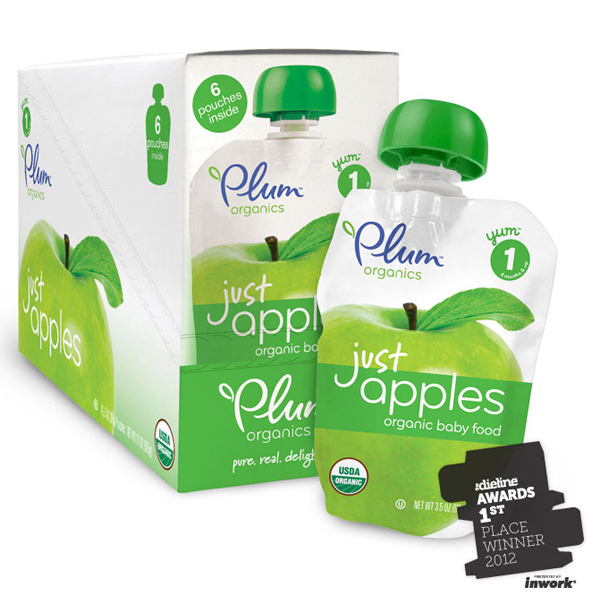 The babyfood company is an ongoing client of mine. They are great fun to work with - lots of good music playing while we play with some awful pretty fruits and veggies. This work is also exhibiting in a cool new exhibition space adjacent to the Louvre in Paris! 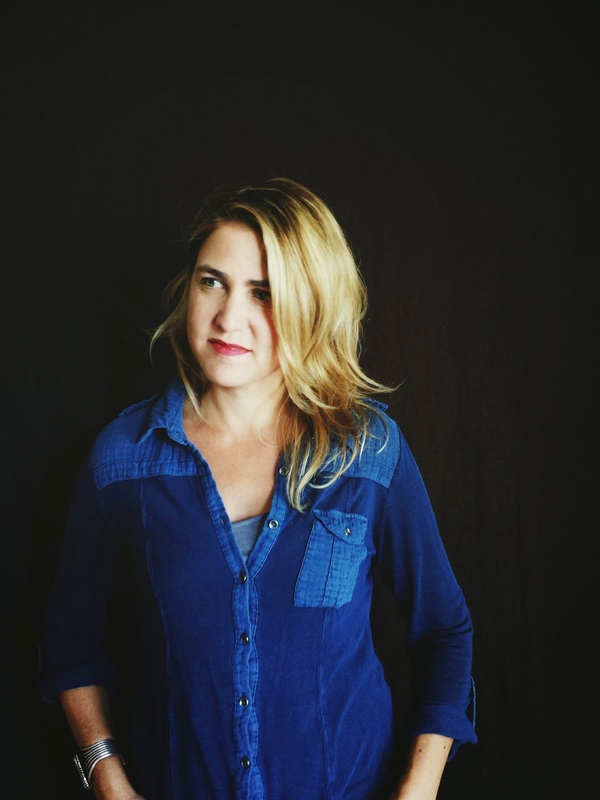 Photos below courtesy of Dieline.